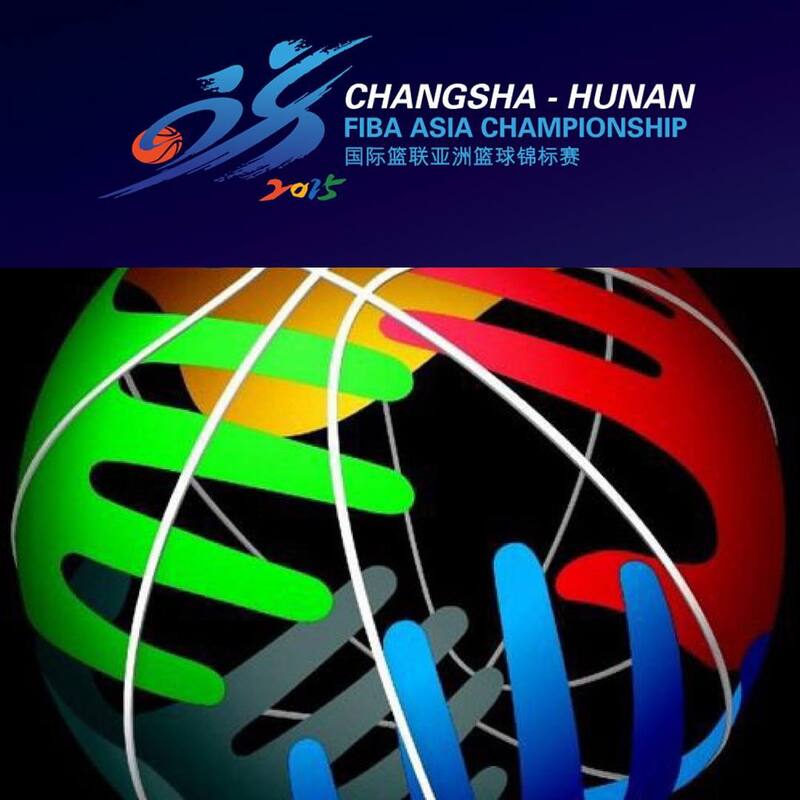 2015 FIBA Asia Men's Championship Full Schedule and Results - Balita Boss! The 2015 FIBA Asia Men's Championship is the qualifying event for the Basketball Games at the 2016 Rio Summer Olympics. The tournament will be the 28th continental basketball championship in Asia, which runs from September 23 to October 3, 2015 at Changsha in Hunan, China. The second, third and fourth placer will going up against the other runners-up from other continents to compete in the Olympics pre-qualifying tournament. Here's the full schedule of games of the 2015 FIBA Asia Men's Championship. The results of the games will be also posted here. For latest updates, kindly check the Tweets about "#FIBAAsia2015" .